Joyce: I joined AccSoc to network with passionate likeminded people and to bridge my understanding of accounting with relevant issues changing professional services today! Accounting is such an incredibly dynamic profession and the potential opportunities are really limitless – volunteering with AccSoc has really opened my eyes to all those possibilities. 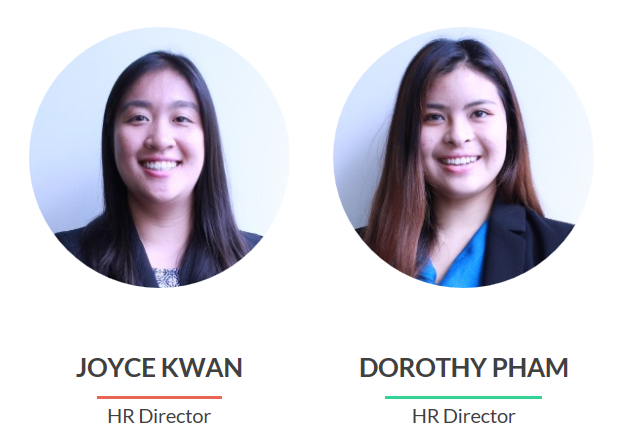 Dorothy: I decided to join AccSoc in order to improve my skills and experience the challenges of a role that revolves around teamwork, leadership and dedication. The society is one of the largest at UNSW and is a place where business students seek advice, and build upon their workplace skills and knowledge. I wanted to be a part of that and interact with the student body through bridging UNSW students to our sponsors CA and CPA, and our joint events with the big 4 accounting firms. AccSoc definitely has been an environment that gives me space to innovate, take lead with my ideas, and work together to achieve the society’s ultimate goal. Tahsin: My experience with Accsoc has been overall very enjoyable and tremendously rewarding. Ever since starting out as a subcommittee member, I didn’t expect to work with a group of such fun and friendly individuals. Seeing everyone work well to achieve common goals inspired me to further challenge myself and improve my skills. Lastly, I was given the opportunity to learn about the Accounting industry in depth and I was able to listen to the opinions and experiences of others to help me understand which career path in Accounting is right for me. 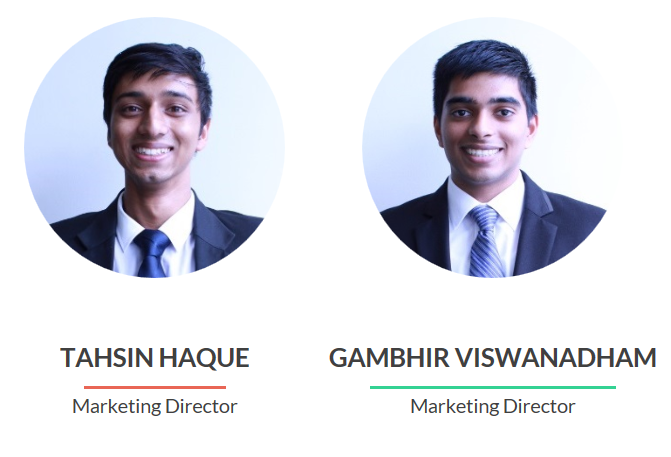 Gambhir: I joined the AccSoc Marketing Subcommittee team in Semester 1 in 2015 and have been part of the AccSoc family ever since. I joined AccSoc for a number of reasons, mainly to be part of a professional society that was dedicated to enhancing and engendering student interest in the area of Accounting (and also because I major in accounting!). Being part of AccSoc has been a fulfilling journey; I have gained insight into the various fields in which Accounting is a valued skill, and have made lifelong friends. AccSoc has also given me the opportunity to meet industry professionals through the multitude of networking events that were held last year. All in all AccSoc has provided a platform for me to empower myself and made realise that there are no boundaries to human potential. Rakulan: The best thing about UNSW Accounting Society is definitely the people who make the society what it is. The people behind the scenes are really passionate about helping their fellow students successfully pursue careers in accounting. The time and effort that everyone puts into the events and materials is actually extraordinary. What’s more, these guys are the nicest and funniest people and aren’t all about serious business, they’re also great friends. Thomas: AccSoc provides great opportunities to get to know many people whilst also learning all about the real, industry side of accounting. The society is very social and you can’t walk through uni without seeing someone you know. There are fantastic opportunities to liaise with established accounting organisations, providing you with foresight and knowledge for when you leave uni. Kelvin: Joining AccSoc has allowed me to surround myself with a group of passionate individuals who share my interest towards accounting. As a director, I was able to build up my soft skills and expand my network with fellow students and professionals alike. The team at AccSoc have been incredibly helpful and easy to work with from day one. The experience of working with my fellow directors and executives has allowed me to truly get involved with uni outside of academics. I’ve especially enjoyed the regular newsletters that share industry insights and keep us up-to-date with the latest internships and job opportunities available. 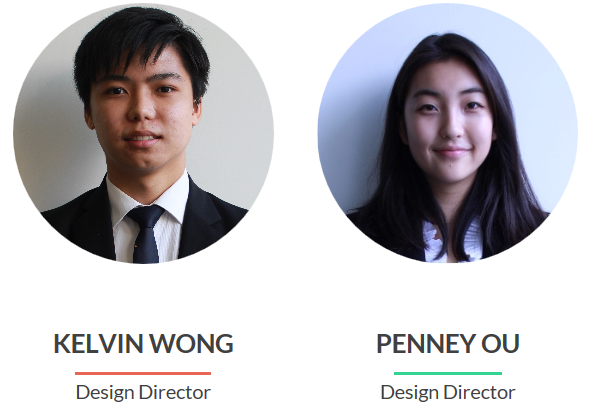 Penney: So far I have had a great experience being a part of the AccSoc team; size does not matter. Despite being smaller than other business societies, AccSoc is competent, determined and always growing. From this, I have been given opportunities that would not have existed otherwise. Along the way, I have met great minds, hard-working talent, tomorrow’s leaders, who together form a formidable team that makes up AccSoc. 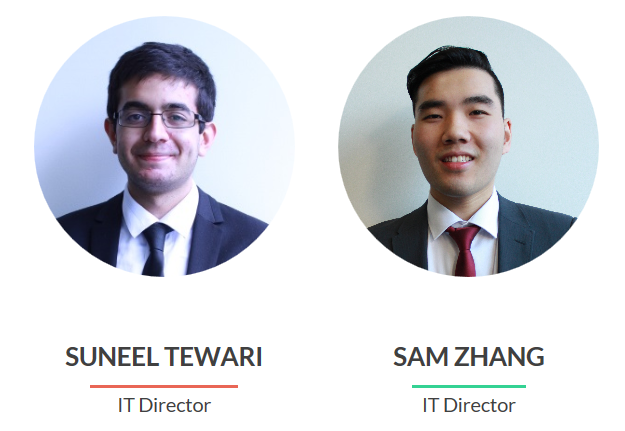 Suneel: Generally, getting involved at UNSW allows for valuable opportunities to develop your teamwork and communication skills! 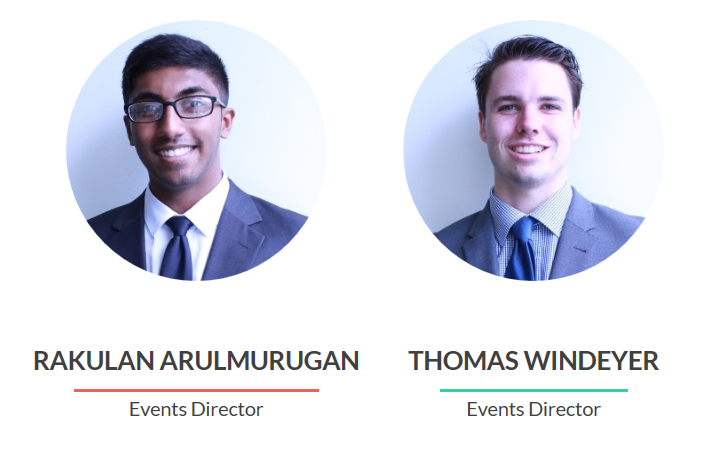 By joining teams such as AccSoc – you’re allowing yourself to grow and develop as a person. AccSoc also provides its members with opportunities to network with industry professionals and find out what the job market is really like. On top of all this, I’ve found myself with several good friends who I’ve met through this society! Sam: Ever since joining Accsoc three years ago, I have not only made good friends but also experienced the feeling of being in a second family. This society has provided me with great interpersonal, technical and leadership skills as well as a strong network support system across the whole board. It’s also a good platform for people interested in an accounting career path that would benefit them in the long term working with a great bunch of people. I really recommend anyone to apply and experience this Accsoc journey that I have. 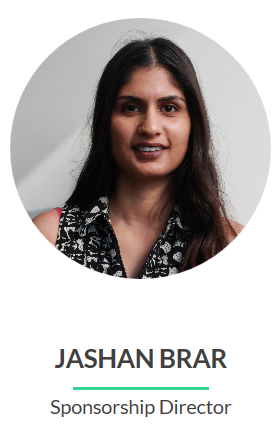 Jashan: The best thing about my role as Sponsorship director is definitely being able to network with and get on board employers in the accounting industry, and act as a connect to introduce willing and talented students to these employers. By inviting sponsors such a CPA and CA, I am able to organise mutually beneficial events to act as a communication bridge between students and employers/accounting bodies. Apart from being able to spread the name of AccSoc to members of the accounting fraternity, the other best thing about my role is being able to work with a very talented and dedicated team, as no aspect of sponsorship or events or design work individually, but in conjunction, are able to make a lot of things happened!